Designed for a lifetime of use - glass doesn't effect the flavour of your drink. Time after time, JOCO Cup washes up like new. No odours retained. No stains. 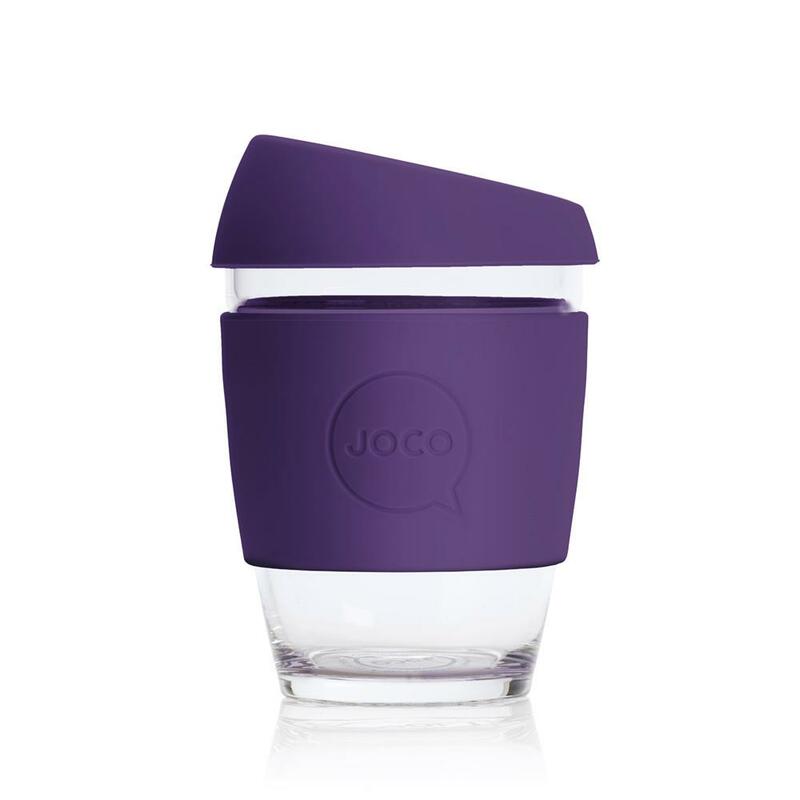 100% plastic free - there's no plastic in our cup or in our packaging. Artisan blown borosilicate glass - not made by machines, but crafted by hand from hardened borosilicate glass. The same glass Pyrex, laboratory flasks and baby bottles are made from. Strong, light and heat resistant.